Tina Johnson FNP started her healthcare career as a Registered Nurse with emphasis in Emergency Medicine in 1992. In 2012 she earned her Masters in Family Nurse Practitioner Degree from Holy Names University, Oakland, California. 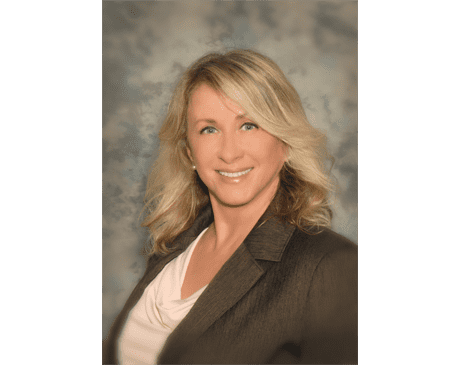 Over the past 6 years as a Family Nurse Practitioner-medical provider Tina has developed an expert knowledge of physical medicine and stem cell allograft therapy. She is certified in Advanced Ultrasound Guided Injections for the musculoskeletal system i.e. joint, Para- spinal, and trigger-point injections of the muscles. Tina’s goal as a medical provider has always been to provide BEST practice, and help all her clients achieve remarkable outcomes. Tina is a lifelong resident of California and has raised her two children right here on the Central Coast. She loves the outdoor active lifestyle and traveling. She started running long distance and mountain biking in her mid-thirties. She has since completed several marathons and triathlons. She has visited Mexico, India, Singapore, Kenya, and Tanzania and most recently lived in Kauai, Hawaii for 8 months. Currently, Tina divides her time between Santa Maria, CA and San Pedro, CA with her husband “Ted” and their 3 dogs, Harley, Mako, and Buddy.